* Of course there are many more species that have a similar hardiness as the species in our top 5. Thus, the Trachycarpus genus. A complete overview can be found our article ”Trachycarpus species: a complete overview!“. In order to show other palms as well, we chose only the name the common fortunei. 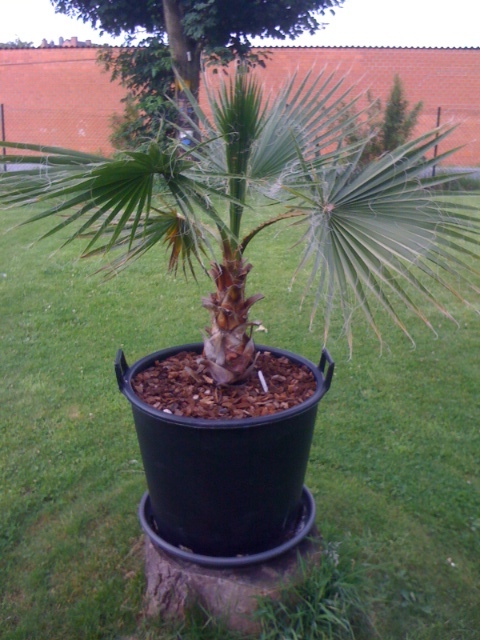 The Butia was deliberately omitted due to negative experiences in recent winters. The Brahea came out more positively and therefore herited a place in the TOP 5. NB. With over 4000 palm species, this TOP 5 will never be completely objective of course. In addition, everyone can have different types of experiences with some species. Therefor, we have chosen the most common species in combination with some diversity in each TOP 5.